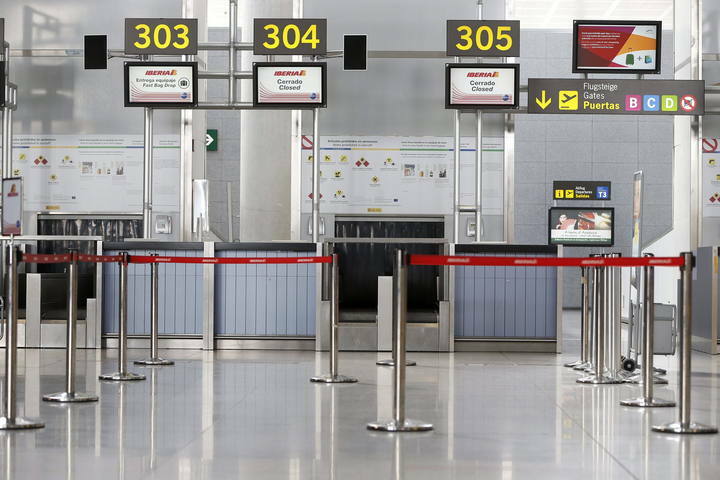 A total of 42 flights to or from Andalusia were affected yesterday on the second day of strikes this week Iberia by workers, to protest the restructuring plan submitted by the airline, which plans 3,800 layoffs nationwide. 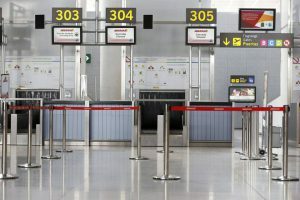 Over half of the connections belong to routes to Madrid and a dozen are flights to the airports of Barcelona, Malaga, Seville, Granada, Almeria and Jerez de la Frontera, although were also affected international flights with the cities London, Paris and Toulouse. 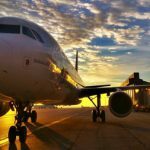 As reported yesterday on the websites of the companies, were cancelled twenty flights of Air Nostrum, twelve of Vueling and eight of Iberia Express, and two British Airways connections had route modifications. 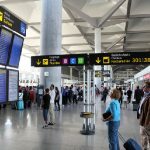 The most affected Andalusian airport in this day of strikes is Seville, with seventeen flights cancelled, six of them to or from Barcelona (Vueling), three to Madrid (Iberia Express), two to Valencia and two to Almeria (Air Nostrum), two to Paris Orly (Vueling) and two to Toulouse (Air Nostrum). Despite being the busiest airport of Andalusia in Malaga were cancelled only five flights: three of the route to Madrid (Iberia Express) and two to Barcelona (Vueling), although other two connections to the airport London Gatwick British Airways landed and took off from Jerez, and moved passengers by bus to the Costa del Sol. 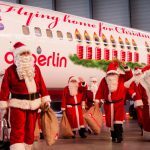 According workers commissions, there is little chance of reaching in the next few hours an agreement with the company, which recently merged with British Airways, thus almost certainly will be maintained the calendar of demonstrations and inactivity. 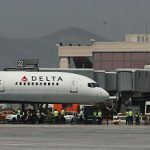 The latter includes, in addition to this week and the strike which took place between February 18 and 22, a third wave of widespread strikes, set between March 18 and 22.